Podcasts recorded, produced and supported by TAPE Community Music and Film. Welcome to episode 1 in a 4-part series, recorded at the 2018 Llawn Festival. Llawn is a free multi-arts festival that takes place across Llandudno on one weekend each September. 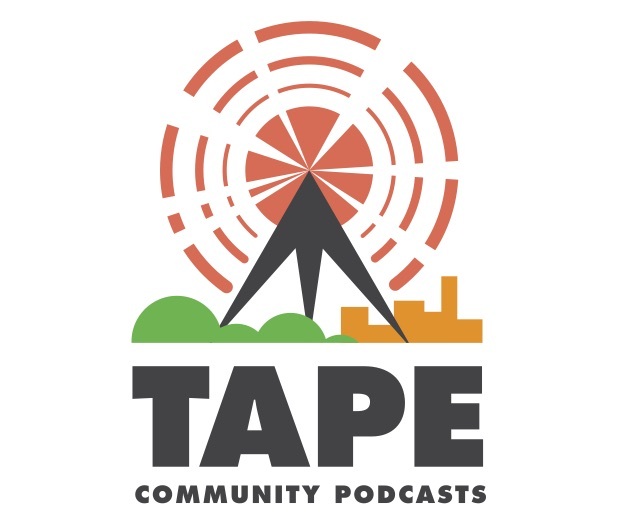 TAPE has been part of the festival every year and in 2018 we took our podcast to the promenade and interviewed performers, members of the public and volunteers to find out what they thought about the festival. So here is the first Podcard from Llawn where we ask people about the best thing they’ve seen! Thanks to the TAPE podcast team, Ian T, Chloe, Carl, Caroline, Andy, Neil, Roisin, Debbie, Byron, Craig, Steve and Tom. Don’t forget to like, subscribe and share the TAPE Podcast. Tune in next time for another Podcard from Llawn!